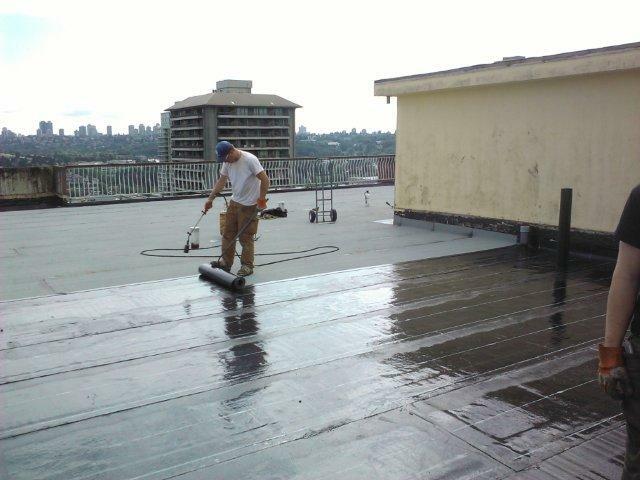 As the Pitt Meadows and Maple Ridge area’s roofers of choice since 1981, MPG Roofing is proud to offer a range of services all designed to get you a roof that will keep your home dry, look great, and increase the value of your home. Simply put, with MPG Roofing you can expect to have a great roof. Backed by up to 50 years Warranty! * As an accredited member of the Better Business Bureau with an A+ rating, you can count on quality service—from roof cap to spout! MPG Roofing is an experienced torch-on specialist. Our company proudly carries full fire protection, giving our customers peace of mind. If you’re considering cost-effective shingles, we highly recommend going the fibreglass laminate route. Not only are fibreglass laminated shingles resistant to the elements, but they’ll look great on your home as well. From brands such as GAF®, IKO, and Firestone, MPG Roofing uses only the finest materials for each new roof or re-roof project. Click here to learn more about the brands we use.